By now, you all know that I absolutely cannot resist a Kid President video clip!! His precious, yet simple, message about gift giving applies to us this holiday season. Dr. Ryan mentioned the other day to leadership that GCISD wishes it could provide pay increases and holiday bonuses to each staff member. They wish they could honor our extra efforts and the innumerable things we do to make a difference for kids each day. Unfortunately, that is not our reality with current public school taxes in Texas. In the meantime, I hope you are finding joy in the December calendar and are continuing to play along with our 'Reindeer Games' each day. 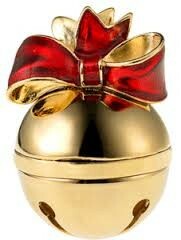 We are all sounding extra cheery as we walk the halls with our bells on! Remember that you can only earn a bell when you are actually wearing your necklace (our sped team is the only exception)! As Kid President says, "It's about spreading the love every day...and giving gifts that make the world better!" The smiles you provide and the extra holiday cheer you share with our GES family over the next few weeks are an amazing gift! I look forward to how we will all make the halls of GES jingle as we continue to earn bells for sharing some holiday cheer! December 9th is our Principal Walk Throughs at GES. Please dress professionally in exchange for a jeans day on Tuesday, January 5th! You are still encouraged to wear a scarf or a snowman to honor our Frosty the Snowman Day. 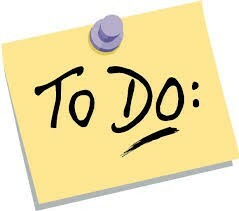 As I shared at the last faculty meeting, two groups of principals will visit GES for each of the three hours noted. Ideally, they will travel to the rooms they're assigned for walk throughs and then complete their Google form together in the hallway. Nancy and Kim will guide their visit, and my hope is each of your rooms gets visited once. I know that some principals know you all and will want to take a minute to say hello and see the wonderful things your students are doing while they are here. It is ok to warn your students that we will have special visitors in our building that day, but business should run as usual. A few schools had students greet their visitors and told them what they were learning at the time they entered the classroom. Don't feel obligated to do something like that, but know that this is a way for us to get feedback and our students to share their learning with other administrators across GCISD! Please read over the schedule for your walk-through and the rubric they will use to provide feedback. As always, let me know if you have any questions about their visit. I know this will be a time for us to SHINE and share the wonderful things we do at GES each day for our Stars! Thanks for your extra efforts as we prepare! 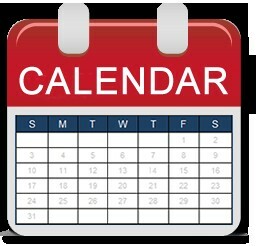 Current schedule for their visit: https://docs.google.com/a/gcisd.net/document/d/1438V7BUcQTsEfI9tCh-1B_vsdb-4QmV05ndQ9-iaVdM/edit?usp=sharing Please email Nancy by Tuesday morning if you see a scheduling conflict. 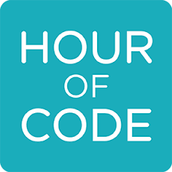 Hour of Code will be honored at GES on Friday, 12/11. All classes are expected to participate. Check out this blog on Twitter I found this weekend! The blogger notes the importance of the Hour of Code that we will embark on this week as a campus. She also provides some AWESOME opportunities you may want to try with your students! Let GCISD know you're participating by filling out this form https://goo.gl/te57bi and register at https://hourofcode.com/gcisd. A huge thanks to Nancy Hale for helping us coordinate some special speakers for our students! We cannot wait to see what great things you've got planned for this special day! Be sure to Tweet about your special learning activities so our parents will learn all about coding alongside their children! Please remind your grade level families that we need their help and donations to make this holiday season a good one for many GCISD families. We are collecting items for the GRACE Christmas Cottage. 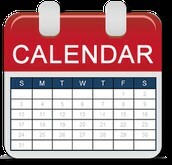 Items are listed on the Monday Messages dated 11/23, 11/30 and 12/7. All unwrapped GRACE Christmas Cottage items are due Monday, 12/14 and can be placed under the Christmas tree in the cafeteria. We are excited for Elfie Selfie Day and our school-wide Sing Along on Friday, 12/18! 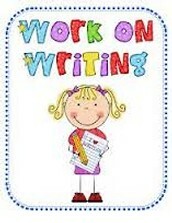 Please note that we are planning on starting our sing along at 9:30 and class parties will begin at 10:45. Six Weeks Progress Reports go home/are due on Wed., 12/9. 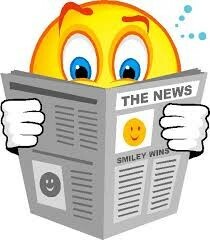 Don't forget: ALL RtI student data should be entered into DMAC no later than December 18th (reading & math). *Contact information should be prominent/easy to find. If you have an additional website outside of Schoolwires, the link to this site should be placed below your contact information. Please see Nancy Hale if you need assistance with Schoolwires. 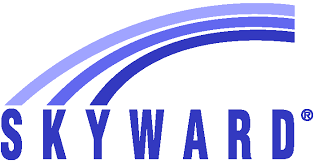 Discipline referrals should be completed in Skyward by the teacher who witnessed the incident. If an issue occurs at lunch, recess, or MAPS, the teacher who was in charge is to complete the form. A special thanks to the following classroom teachers for having their November attendance in on time every day! Even on days with subs, they stayed on top of their attendance. November Rock Stars: Dodd, Eubank, Spencer, Fowler, Helms, VanHook, Moore, Killebrew, Creel, Lewis, Stackfleth, Choppy, Gillmen & Hendrickson. 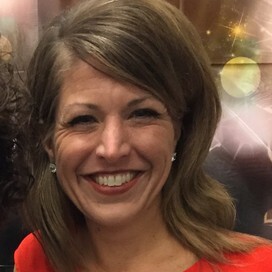 **Please see Heather for a special recognition of your extra efforts! Feel free to bring letters to Gina on/before 12/17 and Liz will be sure they get postage and are mailed to the appropriate place. (Please be sure to note which group you're sending them to as you bind them together.) Thanks for brightening a soldier's holiday and for making writing a purposeful activity this month! Wednesday, 12/9 Red Robin Spirit Night 6-8 (PLEASE sign up for a shift to work!) Encourage your kids to go - the school earns 20% of all sales! 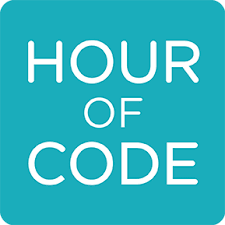 Friday, 12/11 GES Hour of Code DAY!! 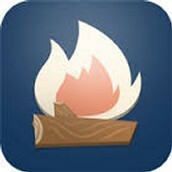 Disclaimer: IT WILL BE A WORK IN PROGRESS UNTIL LATE SUNDAY NIGHT! 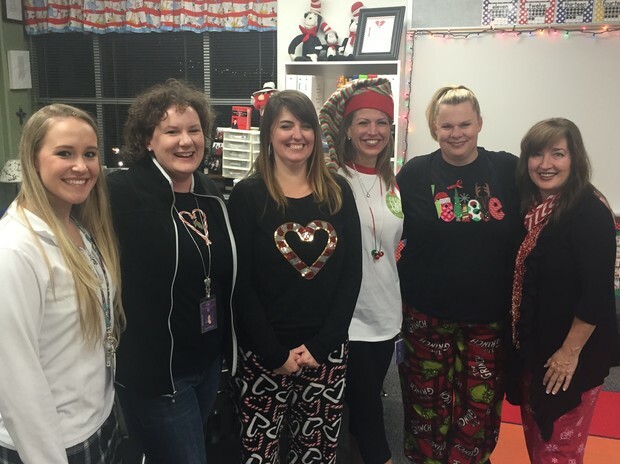 Thanks to the Kinder Team & Ms. Ray for Pizza & PJs Fun! I have a little early holiday gift for you. As many of you encountered during November, the K-2 Pearson situation was not as we had been told it would be. Many teachers followed the directions and found that rather than the process for preparing the 6 generic logins to use, entire class rosters were populated with access to the program. We checked with Pearson about the situation, and they realized that they had inadvertently granted our district FULL ACCESS to the entire K--5 suite of My World social studies online. Rather than trying to retract this, they have decided to allow us to keep this access for the remainder of the school year. Next year, we'll be back to the 6 login program, but for this year, you and your students are free to fully explore ALL of the resources in the program! Enjoy! The following message was shared with parents last week...but has implications for us as a staff, too! Are you interested in learning more about LEAD 2021, GCISD's long range plan? 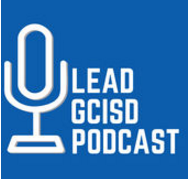 You should subscribe to the new LEAD GCISD podcast at: https://goo.gl/z3rdsp It's a new way for GCISD to communicate information and successes with the community. A new podcast will be released every Tuesday until Christmas break.